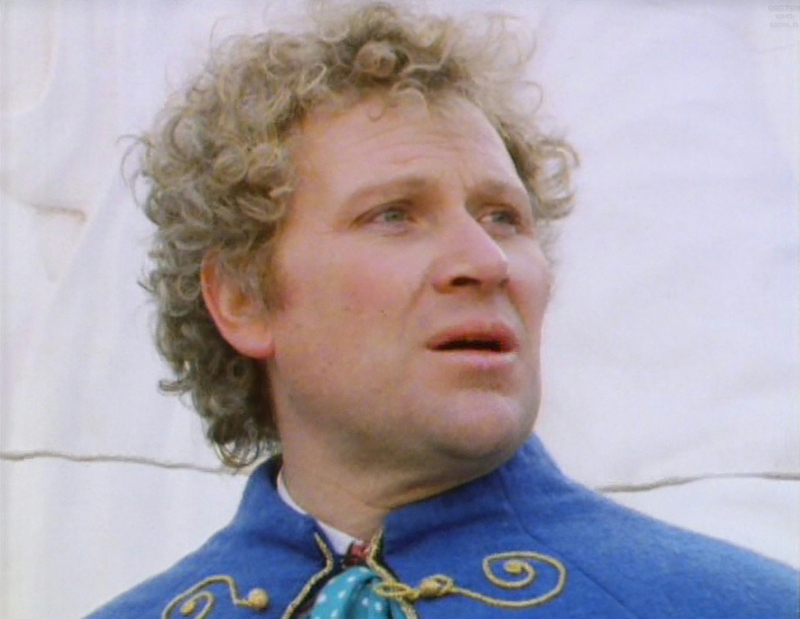 I can understand Colin Baker’s irritation. For him, The Twin Dilemma was a bad first day (first few weeks?) at the office, of the type that so many of us have had in our working lives. You don’t know how to work the coffee machine or photocopier, you’ve yet to figure out which of your colleagues is just having a bad day and which are bona fide a***holes, and there’s that niggling doubt that you might not even be up to the job that you interviewed so successfully for. (Oh, that’s just me is it? Moving swiftly on…) Then, it turns out that this bad first day will never be forgotten. Instead, it will be revisited on a semi-regular basis and will cast a pall over a career that has had its up and downs, but, which, in the final analysis and despite some real low points, has been a success. It’s a massive shame, because the fact of the matter is that Baker is a creditable actor and a great Doctor. It wasn’t until 2007 that I realized how good his run could have been. That realisation came when I first saw Revelation of the Daleks, which has become one of my favourite Doctor Who stories of all time. He has some fantastic bits in Attack of the Cybermen too, which as a story is going great guns until that brick wall slides back, the Doctor Who bits kick in and the most disappointing monsters of all time appear (a subject for another blog post, I think). His Doctor is mercurial, unpredictable, a tad violent – okay, that bit isn’t great – and truly alien in a way he hadn’t seemed for some time. And he worked. It was the show around him and the poor production decisions that were the problem, not Baker. Let’s get the bad stuff out of the way first. I say bad stuff, but to me it’s irrelevant stuff. The Doctor takes years, if not decades to walk to the story and when he does get there, in true Indiana Jones in Raiders of the Lost Ark-style, he doesn’t seem to have that much of an effect. I actually quite like the fact that the Doctor takes so long to get to the action. It gives us time to see the Doctor and Peri together chewing the fat, exploring an alien landscape a la Hartnell and his companions, and being menaced by a mutant to boot (and isn’t it poignant when this most acerbic and stand-offish of the Doctor’s incarnations softens a little while comforting said mutant as he dies?). 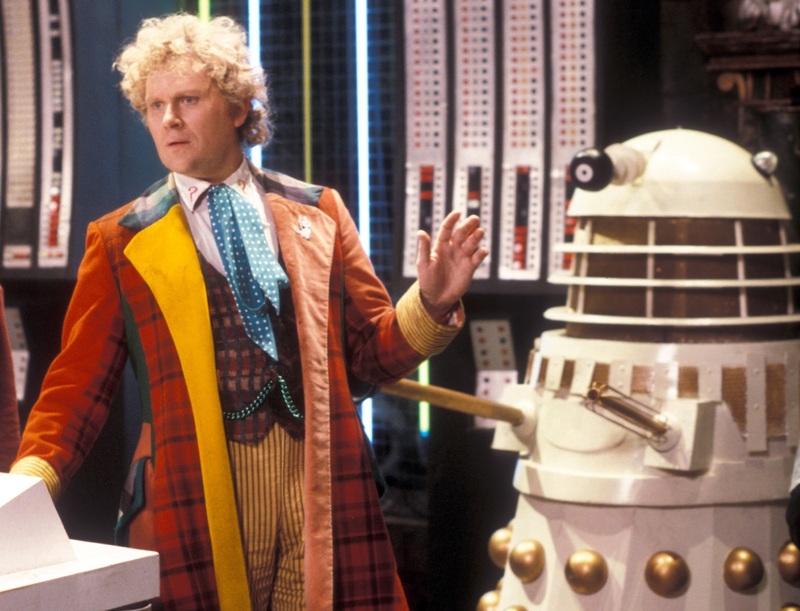 Plus, when the Doctor and Peri bicker in Revelation, it feels less like an abusive couple, which sometimes happens with this iteration of Doctor and companion, and more like two old friends who know each other well enough to poke fun at each other while still remaining secure in their relationship. In terms of the Doctor’s lack of urgency in this story, that’s often put down to the fact – at least in the fan circles I’ve mixed in – that writer, Eric Saward was famously ambivalent about his title character. To me though, it could just as easily be about the ‘everything but the kitchen sink’ approach Saward takes in this story: he seems far more interested in exciting set pieces, his own characters and bon mots – “That would have created what I believe is termed… consumer resistance” – than he does in any sense of narrative coherence and in including the Doctor in the action. Then there’s the question of the story’s violence, which it could be argued is in bad taste and unsuitable for family viewing. To which I would say… it’s a fair cop, guv. 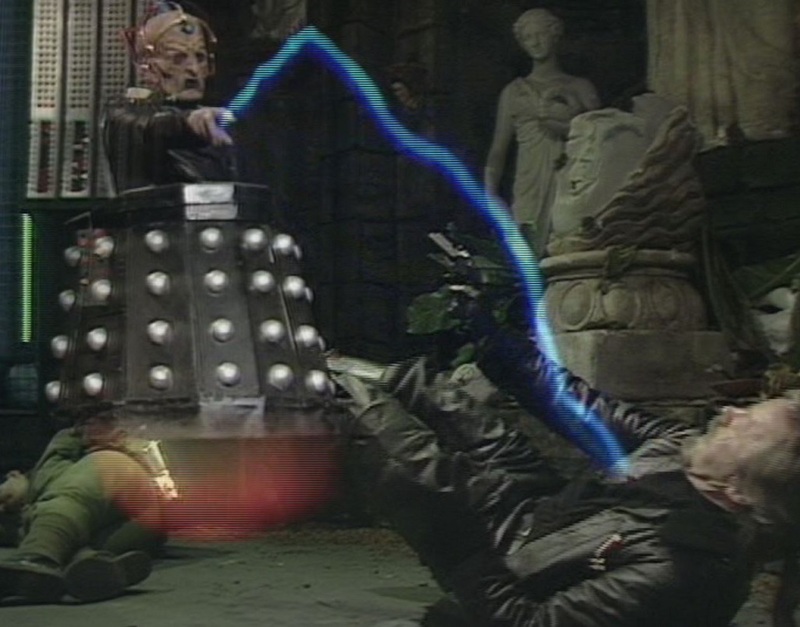 I think the violence on Doctor Who was a bit out of control in the mid-1980s. Violence was somehow seen as more ‘grown-up’ at the time as was a dark, grim, and gritty sensibility, which meant that creators (particularly in comics and films) increasingly went the ‘grim-dark’ route in their pursuit of ‘respectability’ and ‘authenticity’. Doctor Who seemed to go down this path too and consequently we had the misjudgments of an excessively graphic sequence in Attack of the Cybermen where Lytton’s hands are crushed and that infamous scene in Vengeance on Varos with the two guards and the acid bath. 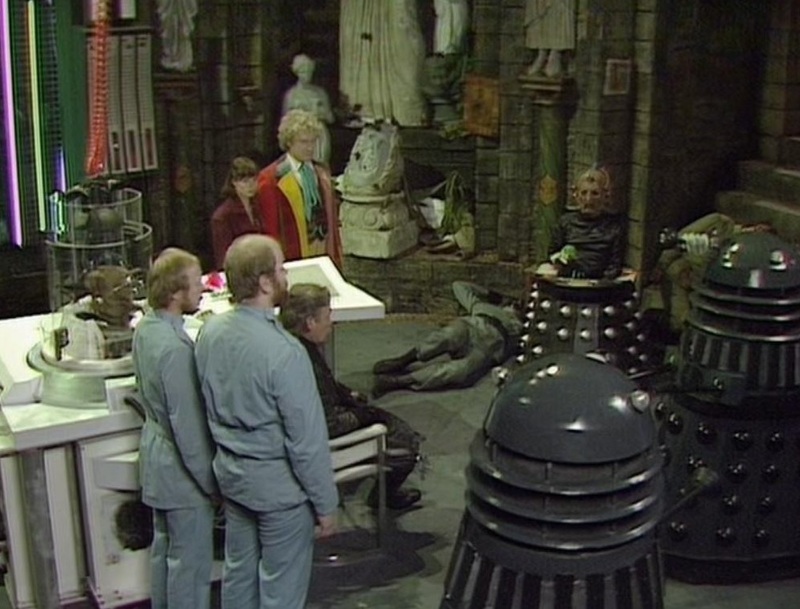 It’s arguable, though, that if you’re going to go grim-dark, then Revelation of the Daleks is the story to do it in. It does, after all, feature Soylent Green-style foodstuffs, an unrequited love that ends with murder, and the graphic transformation of people into Daleks. This is, of course, the second time that Saward wrote the Daleks, after producing the curate’s egg that is Resurrection of the Daleks for Peter Davison’s Fifth Doctor (I was surprised upon re-watching it how many interesting ideas there were in that story, even though it is ultimately a mis-fire). This time, he succeeds in making what had become stock villains interesting again and even Davros – who I’ve often thought should not have been dug out of the rubble on Skaro – is a lot of fun here. 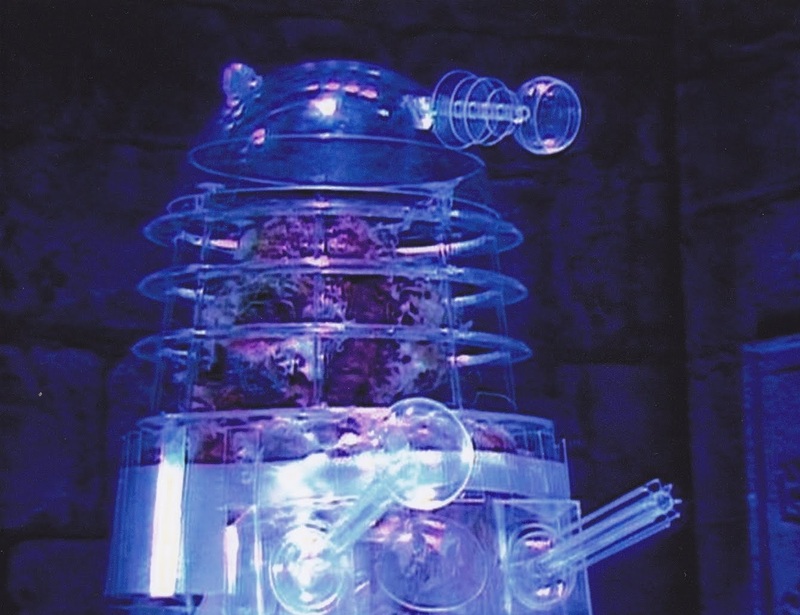 The Daleks in Revelation are dynamic, even if they are, as mentioned, fairly wobbly, and fully embrace the monstrous horror of their original iteration. The post-video nasty conception of Daleks as transformative body horror is surely a logical ’80s update of their original conception as Nazi mutants trapped in mobile tanks; made even more compelling by a civil war element that sees the original, grey Daleks gate-crash at the eleventh hour, engage in some wonderfully close combat with the white and gold Daleks – cue BBC explosions: ‘POP!’ – and re-arrest Davros. 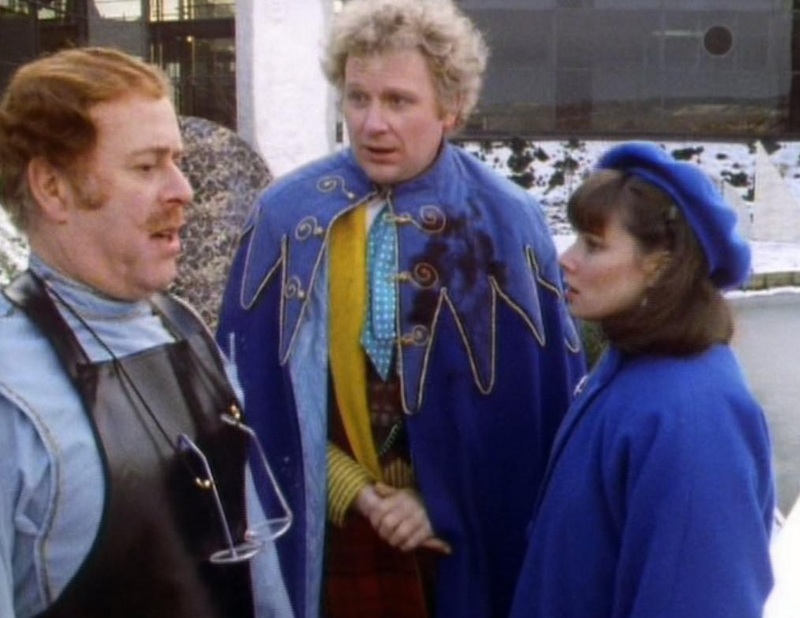 Of course, Saward’s image-laden script is superbly realised by Graeme Harper with high production values, at least in terms of the standards and budgetary restraints of mid-1980s Doctor Who. Anecdotally, Harper is purported to have been one of the most energetic and imaginative directors to have worked on classic Who and this is borne out by his work here; which sees the camera swoop and soar, pushing the envelope as far as possible considering that he was trying to make a piece of fantasy television with technology and under conditions that were more suited to sitcoms and soap operas. Revelation of the Daleks is visually exciting while also being easy on the eye: check out the snow-covered landscape that doubles as Necros or the contrast between the brightly lit upper levels of Tranquil Repose with the dark and dingy corridors and rooms that sit beneath it. Then there’s that wonderful moment where Tasambeker stabs Jobel, which is monstrous, disturbing, kinetic, poignant, sad, blackly comic, exciting, and beautifully framed all at the same time. Let’s consider some more of those images and their associated set pieces for a moment, and how mad it was that they were shown as part of the evening schedule on BBC1 as supposed family viewing: a dying man partially transformed into a Dalek begs to be killed; a DJ using a gun that shoots pure rock and roll does battle with alien mutants wearing mobile battle suits; and a power-obsessed alien genius in a chair shoots energy from his finger-tips to incapacitate a foe. In terms of Saward’s own creations, Orcini and Bostock are a fantastic Holmes-ian double-act and I’m amazed that Big Finish haven’t given us their further adventures yet. The supercilious Jobel is a wonderfully creepy and inappropriate ‘line manager from Hell’ and if we’re talking about violence, perhaps the most shocking thing to me about Revelation is the emotional violence he metes out to Tasambeker, played by the wonderful Jenny Tomasin. Shocking and, actually, truly adult, particularly in the picture it paints of the way that it leaves her open to emotional abuse and manipulation by Davros. One potential reason Saward might be more interested in his own characters than in the Doctor and Davros (although I think he enjoys their banter) is because he is able to give his own creations proper arcs. They can develop and go on a journey – a journey that generally ends in death… but hey, that’s Saward for you! Revelation of the Daleks placed at number 44 in The Mighty 200, but I would (surprise, surprise) place it much higher. 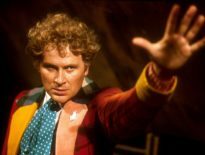 I can see the story’s flaws – the extreme marginalization of the Doctor and the unnecessarily gratuitous violence being two examples already cited – and yet I still love it. For me, when I think of Baker’s Doctor, my mind darts back to this story or the moments in the likes of Vengeance on Varos and (far less frequently) in Attack of the Cybermen where the actor is given material that does him justice and gives him an opportunity to shine. Every actor who has played the Doctor has had moments where they have been given sub-standard material to work with and that’s partly because Doctor Who is so ambitious. A big, messy anthology show disguised as an ongoing fantasy series in which a dedicated group of creatives have to conjure up a new world very week of the year that it is on our screens. 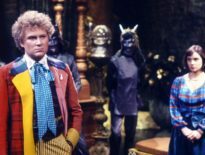 It is inevitable therefore that sometimes the show is an absolute mess and on other occasions, it is a triumph, as I would argue it is here in Revelation of the Daleks. ← Rubbertoe Replicas Sale Ends This Monday!